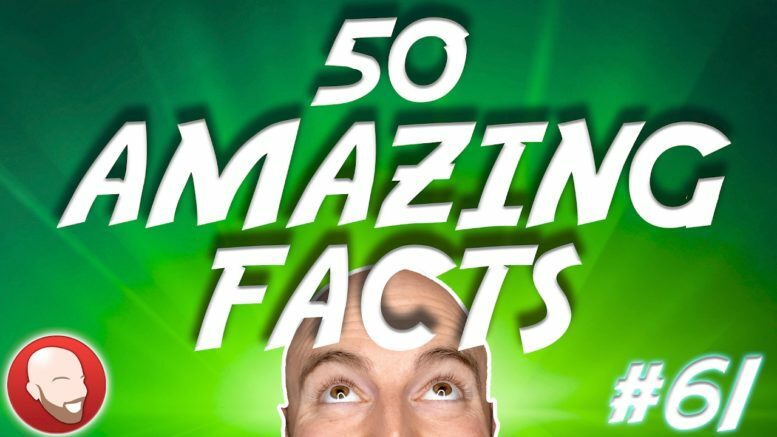 50 AMAZING Facts to Blow Your Mind! Why Tires are Black? Mice don’t really like Cheese. Who was the last woman executed in the UK, etc.